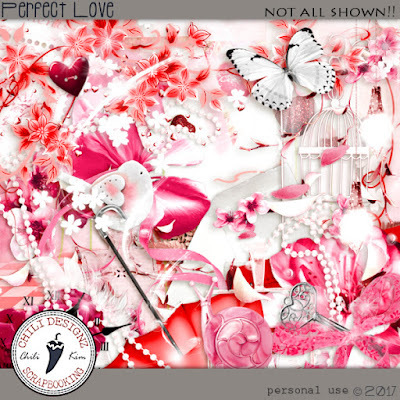 Perfect Love - beautiful and sweet - wonderful papers and elements in soft white and rosa colors. 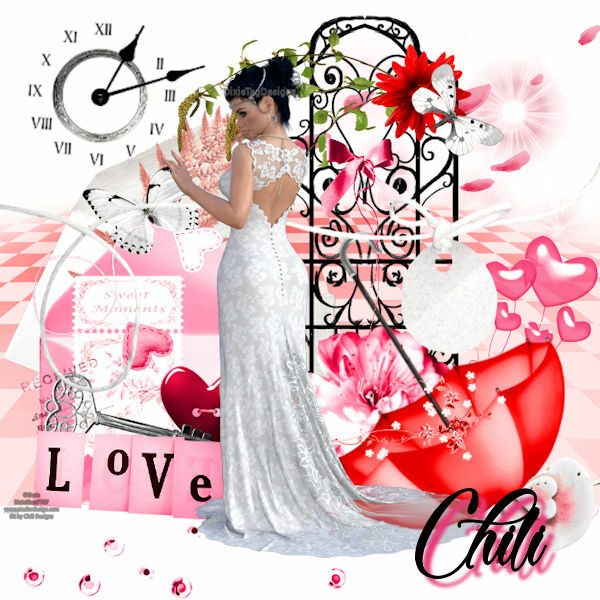 You can purchase Perfect Love HERE. 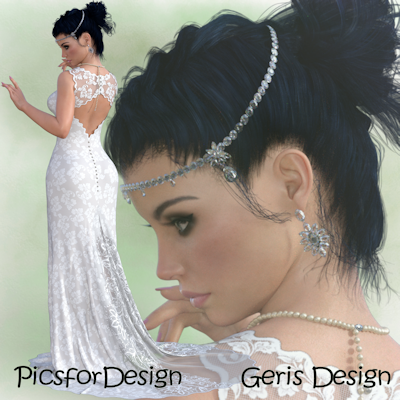 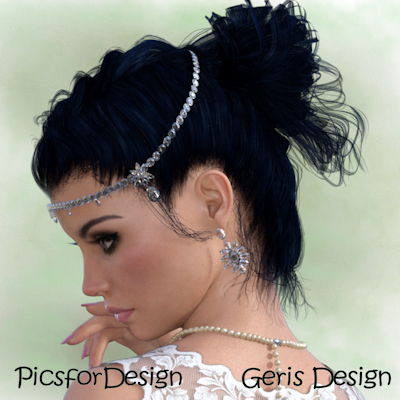 Lore is a gorgeous Romantic themed poser tube by Geris Design. 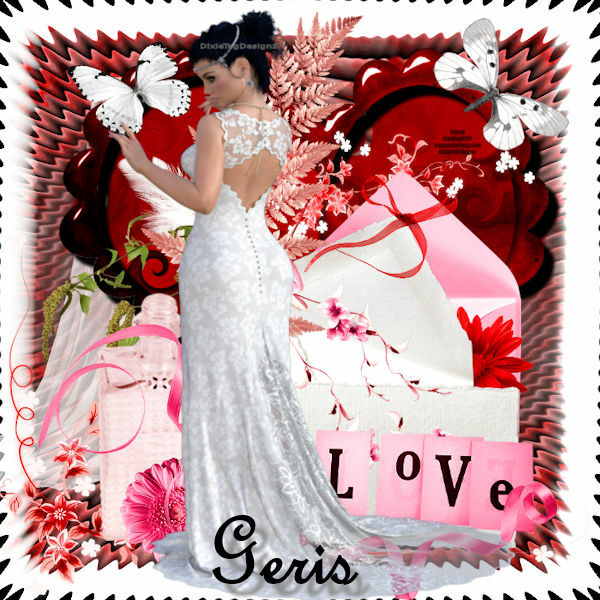 Lore is suitable for use in all of you Romantic and Elegant tagging needs. You can purchase Lore HERE or HERE.